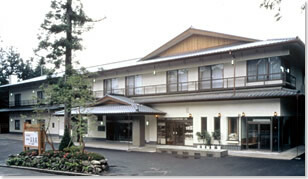 Welcome to Seikoen. 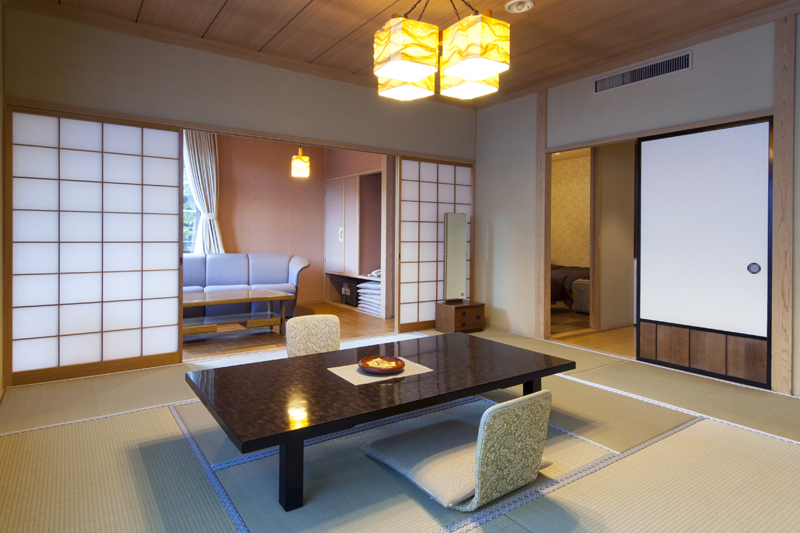 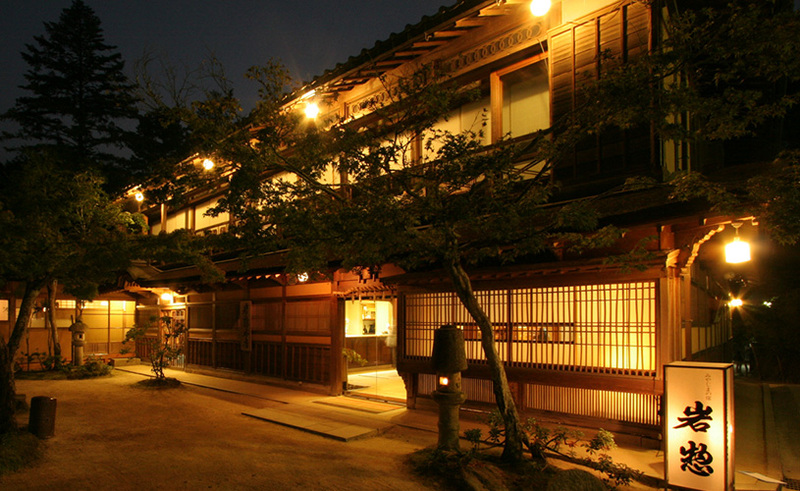 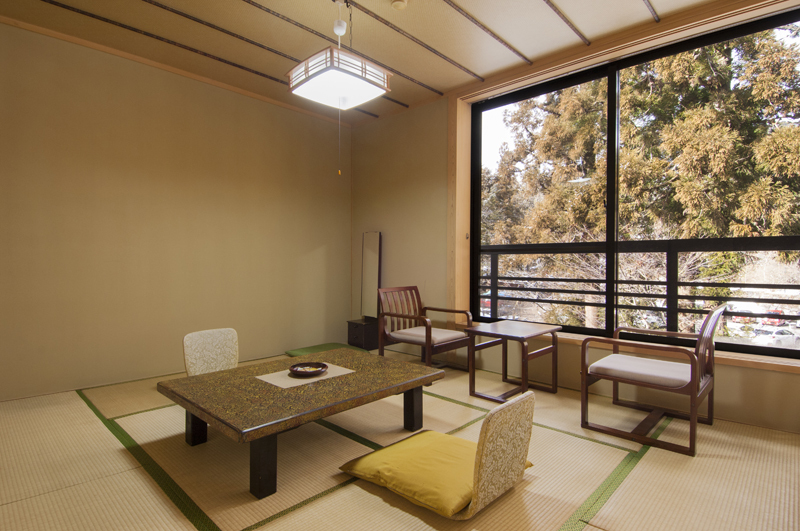 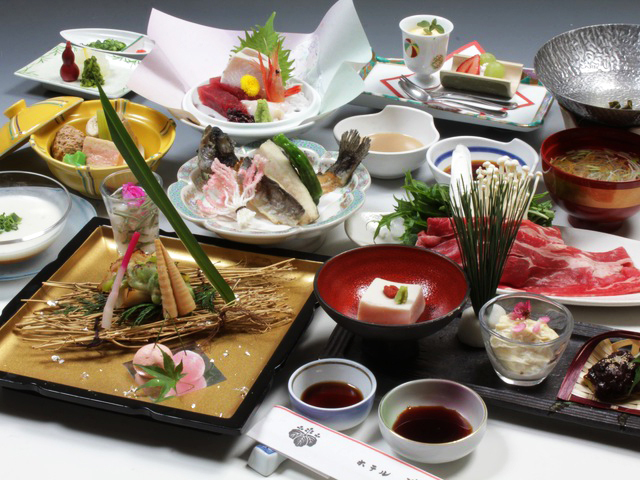 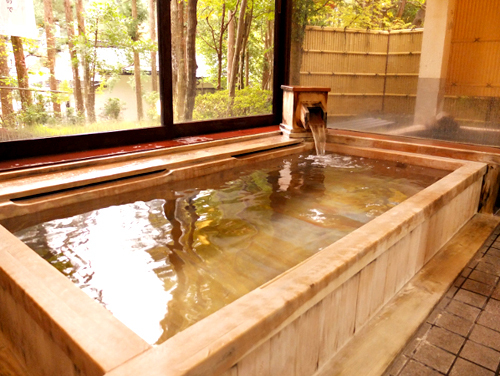 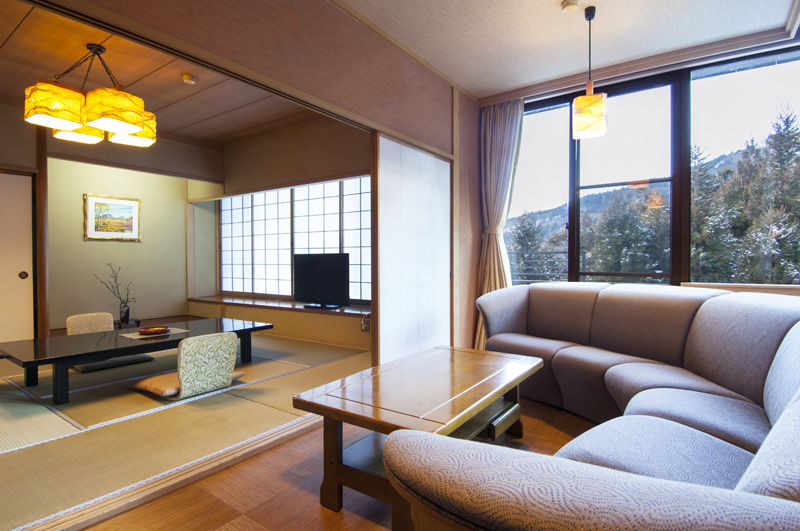 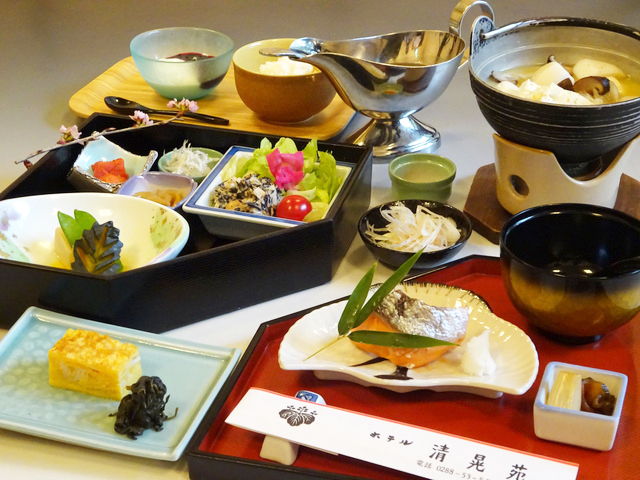 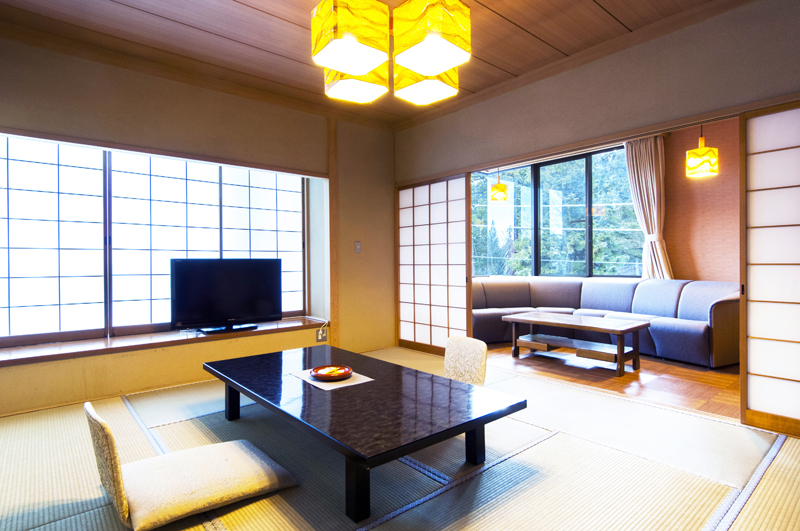 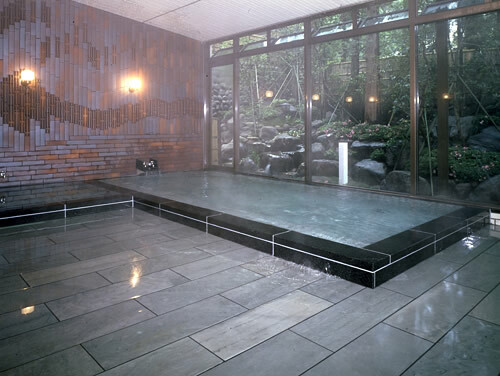 Seikoen is a traditional Japanese style hotel, whichl is located in a quiet area, in precincts of shrines and temples. 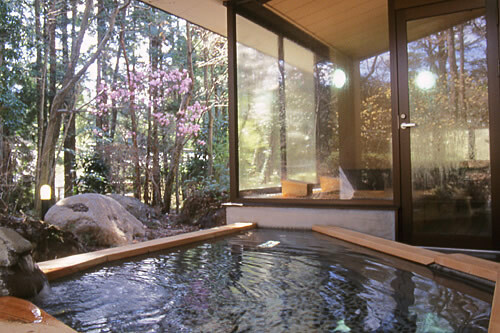 Just for a few minutes by foot to access UNESCO World Heritage sites. 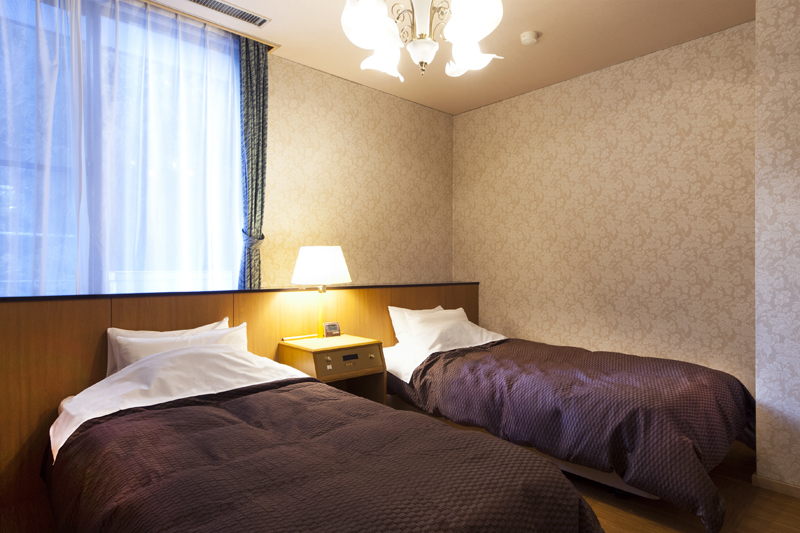 There are 25 rooms at Seikoen.